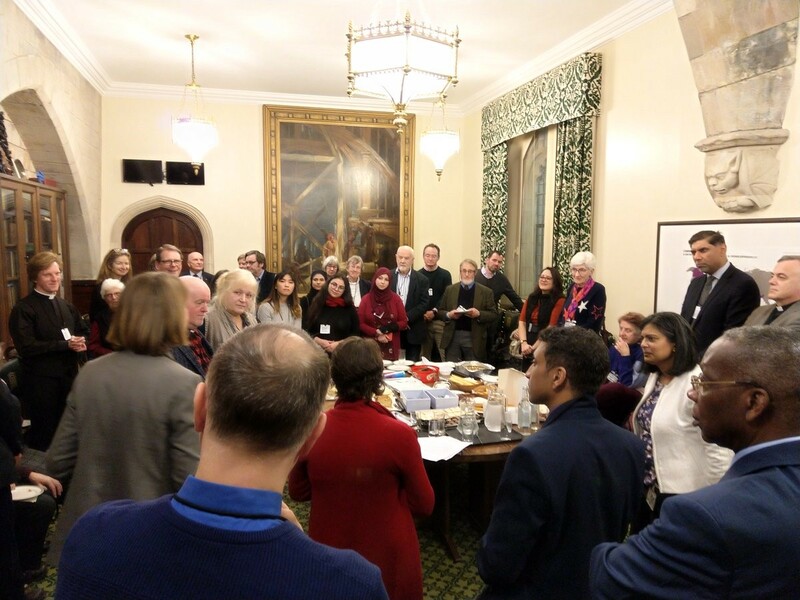 On Monday 19th March Lord Sheikh hosted a tea in the House of Lords for emerging interfaith leaders from a variety of faiths, beliefs and organisations. This tea was in light of World Interfaith Harmony week. 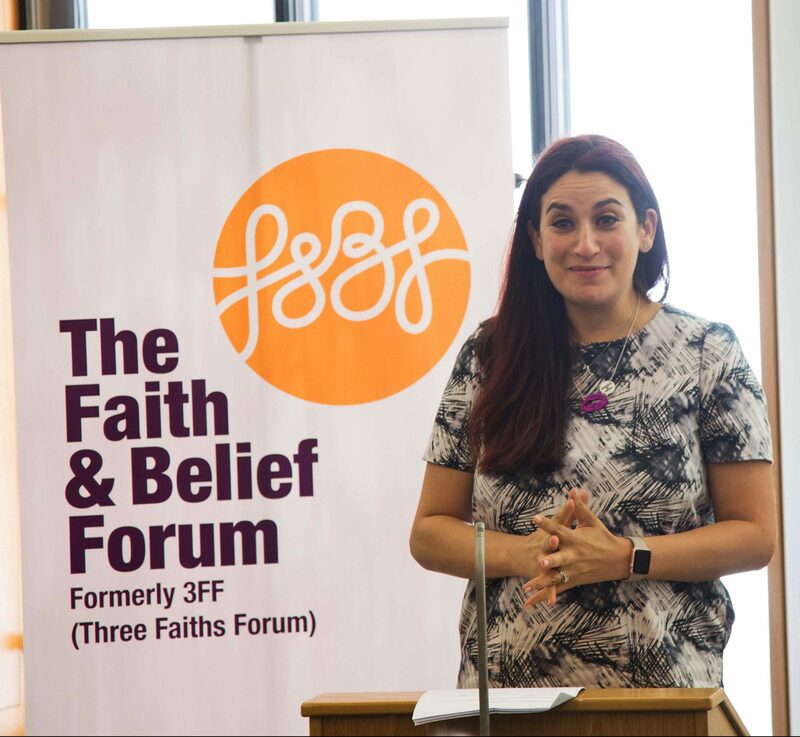 Longstanding interfaith activist, supporter of 3FF and ParliaMentors Alum, Cllr Hashim Bhatti invited sixteen influential leaders who are all working on interfaith or social action within their communities. Attendees were acquainted and hosted in the Peers tea room by Lord and Lady Sheikh. Lord Sheikh started off the afternoon by introduced himself and explaining his background and previous work and passion around interfaith relations. Each of the attendees gave a brief background to the field they work in and the causes they hope to be able to contribute to. 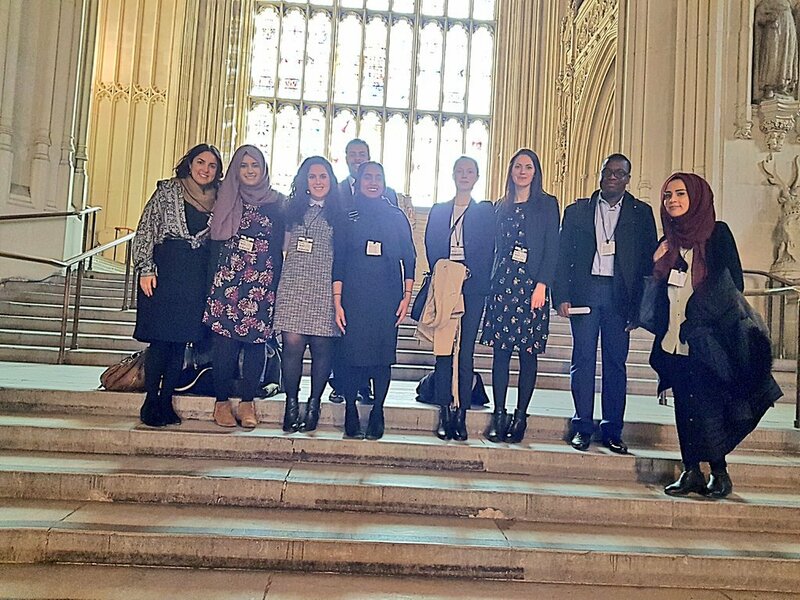 Of those who attended were representatives from Muslim Aid, Faiths Forum for London, the Civil Service Fast Stream, Strengthening Faith Institutions and students who are participating in the Amplify programme at Westminster Academy. Current ParliaMentors and alumni of the programme were also attendees of the tea. The tea was organised to enable these young leaders to connect and share the successes and challenges they encounter as they lead change in schools, religious institutions, higher education, local and national politics. Discussions touched on the current climate for interfaith, what current work was being carried out by those present and what scope there was for further collaborations both in and out of London. We thank Lord Sheikh for hosting us and look forward to further conversations over the humble cup of tea!